Every time our appliance technician in Bolton helps you, the problem is efficiently fixed. The secret to offering quality service is to have a remarkable team of expert pros. And that’s one of the priorities of Appliance Repair Bolton. It’s our pride to employ techs who are all certified and have all the required qualifications to do any job required. Fixing an appliance is not easy. It demands extensive and up to date knowledge. Each service requires specialized tools and quality spares. When you work with our company in Bolton, you can be sure that our pros are equipped with the best equipment available in Ontario. Another important thing is our broad knowledge. Our specialized laundry and kitchen appliance technician can service any major appliance at your home. Regardless of the brand of your refrigerator or the model of your dishwasher, we can service them all. Do you have a combination washer and dryer unit? Is your washer front or top loaded? Do you have an electric stove and a gas oven? With expertise in all household units in your kitchen and laundry room, we do any home appliance repair to your satisfaction. Apart from urgent appliances repair service, we also help when you need to install a new stove or dryer and maintain your washing machine or fridge. Our company covers the whole range of your appliance needs. We install both gas and electric appliances. And we maintain them all. Do you have a serious problem with the gas range? Do you urgently need fridge repair? When it comes to emergencies, rely on our appliance service technician. 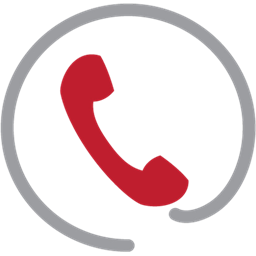 We provide same day help and fix problems, like gas and water leaks and any issue related to your dryer, freezer, and fridge. 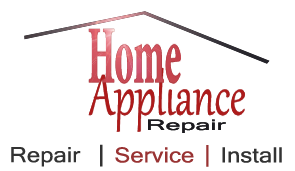 Call us to fix any appliance problem. We can replace their defected parts and help each client in Bolton in a timely manner. Whether you need routine service or urgent repair, depend on our Bolton appliance technician.